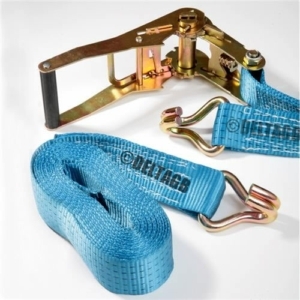 At Scaffolding Direct, we offer a wide range of Cargomaster Ratchet Straps. 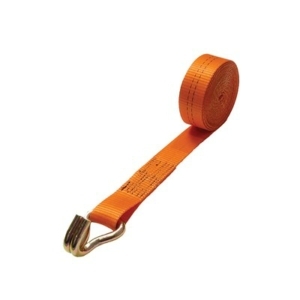 Our high quality Cargo Straps and Tie Down Straps are made from heavy duty webbing. Our range includes Light Duty, Medium Duty and our very popular Heavy Duty. 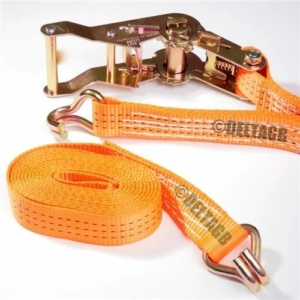 Cargomaster Ratchet Straps are available in various lengths. Our Ratchet Straps comply with European and British quality standard EN BS12195. 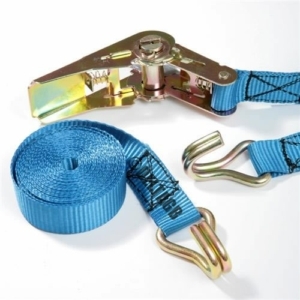 We can also offer Ratchet Straps, Cargo Straps and Tie Down Straps in your preferred colour and with your company name on. When transporting items, it is important to keep them tied down. Ratchet Straps are often the best method of doing this. Using the ratchet mechanism, you can ensure your items are kept in place. Due to our high quality and low prices, we supply major Haulage and Shipping companies across the UK & Europe.